In the videos below, Brian Dembowczyk and Aaron Armstrong (Adults), Andy McLean (Students), and Jeremy Carroll (Kids) coach leaders on teaching Winter 2018-19, Unit 6, Session 1—An Image of Idolatry. 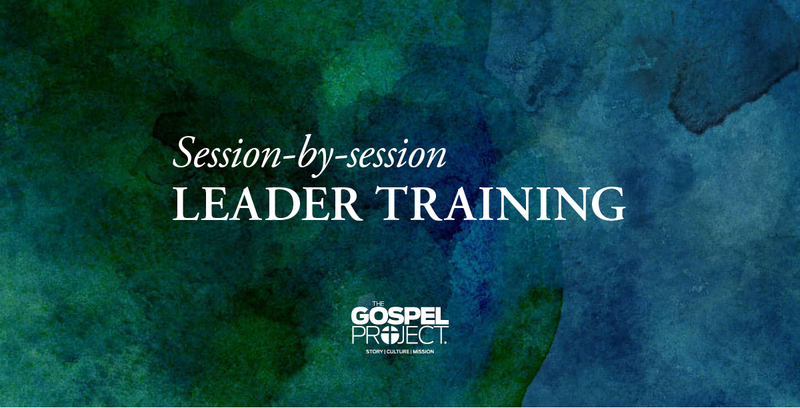 Every week, we provide interactive teaching helps and additional ideas / activities for The Gospel Project for Adults sessions. Click TGP Winter 2018-19 Unit 6, Session 1 to access the Session 1 interactive teaching suggestions.